What is it about our bed linens that make our guests want to take them home? It’s the coziness factor of course! 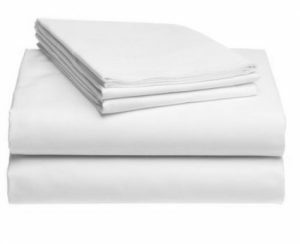 After getting so many inquiries and rave reviews about our linens, we’ve decided to make them available to our guests. We now have our linen sets for sale at the Inn. Take home a little comfort from the Inn at Laurita Winery. We’re happy when our guests are happy. Girls Just Wanna Have Fun…but who has the time?